Technological disasters present great challenges for local first responders. Five years after the Fukushima nuclear accident, the Japanese Red Cross Society is leading Movement efforts to be ready for the specific dangers of man-made disasters. Masayuki Kanno once wondered what would happen if there were ever an explosion at one of the nuclear power plants in his home prefecture of Fukushima. As a member of a medical relief team at Fukushima Red Cross hospital, he asked a senior staff member how the teams would cope in the aftermath of such a disaster. That attitude reflected the complacency towards nuclear energy that was prevalent in many countries, including Japan, before the catastrophic events five years ago, on 11 March 2011, when a magnitude 9.0 earthquake triggered a series of tsunami waves that slammed into Japan’s north-eastern Pacific coast, killing thousands and crippling the No. 1 Fukushima nuclear power plant. Like many in Japanese society, the Japanese Red Cross was not ready for what unfolded in the days after 11 March. 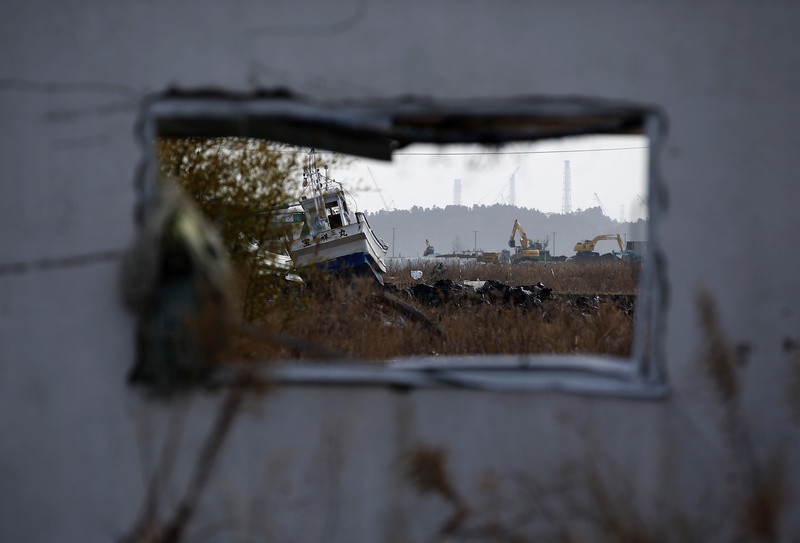 Shoichi Kishinami, director of operations at the Japanese Red Cross’s Fukushima chapter, realized this the next day, when he began receiving calls from concerned relief teams working at evacuation centres in Minami Soma, around 30 kilometres north of the nuclear plant. 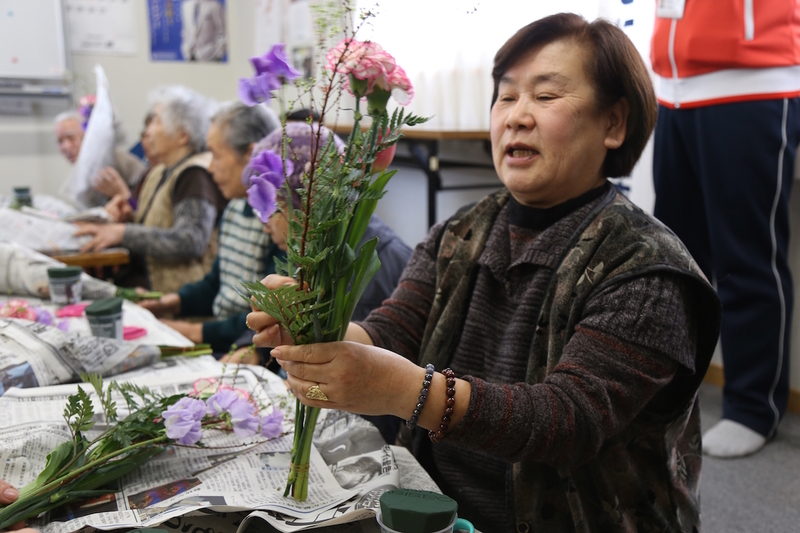 “That dilemma of having to leave communities behind was the motivation for the Japanese Red Cross to establish its nuclear disaster guidelines,” says Yamazawa, 61, who joined the National Society in 2011 after a career in Japan’s civil protection forces. Two years later, the Japanese Red Cross had the tools in place to begin the work of ensuring its relief teams, made up of doctors, radiological technicians, nurses and administrative staff, wouldn’t be left vulnerable again. The organization released a nuclear disaster manual and equipped its 498 relief teams in all 47 chapters with the necessary protective suits and devices for measuring radiation. The Tokyo-based NDRC was set up later that year. Nick Jones is a Tokyo-based freelance journalist. Under Yamazawa, the NDRC established a set of guidelines for preparing for and responding to nuclear emergencies. These have been issued to all Japanese Red Cross staff and local volunteers. It also created an online archive of related data in both Japanese and English and launched a nuclear disaster response training programme to educate its relief teams in the fundamentals of radiation, contamination, safety and protective equipment use. So far, around 400 first- and second-wave responders have received the training. “If we know the radiation basics and how to use the protective gear, then we can face the next disaster with more confidence,” says Yamazawa. 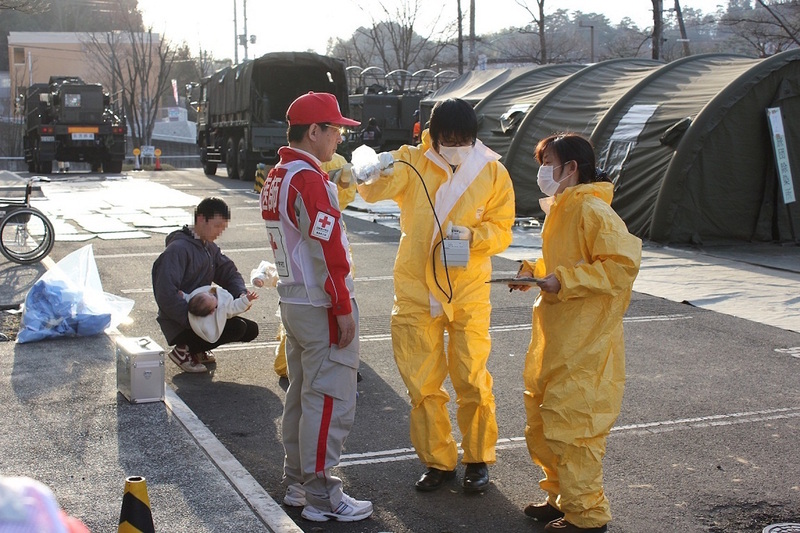 The Fukushima disaster also spurred the IFRC, at its 2011 General Assembly, to adopt a resolution to better prepare for chemical, biological, radiological and nuclear emergencies (CBRN). Such disasters pose particular challenges and risks for first responders while preparing for them requires a significant investment of time and resources due to the specialized knowledge needed for an effective and safe response. In some cases, preparing for such disasters does not necessarily mean the creation of entirely new specialist teams or response systems. Martin Krottmayer, head of IFRC’s CBRN Emergency Preparedness Programme, says radiological and nuclear hazard preparedness should complement a National Society’s existing services. “For example, a National Society running ambulance services should be aware of how to handle contaminated patients,” he says. “National Societies should identify beforehand the relevant experts in the country they would need for specialized support and engage actively in the Red Cross and Red Crescent CBRN network” (see article on page 19). But how much should governments and National Societies invest in training and equipment, especially when faced with limited resources and, in some cases, a range of other complex humanitarian issues to manage? It’s a complex question, particularly since technological disasters tend to be less frequent. “These kinds of disasters are unlikely to occur, but if they do, the impact is extremely great,” says Rene Nijenhuis, head of a joint unit of the United Nations Environment Programme and the UN’s Office for the Coordination of Humanitarian Affairs that deals with technological disasters. Nijenhuis says coordination, preparation and partnership are particularly critical in the case of technological disasters. In many industrialized nations, he says, there are now numerous specialized responders — from firefighters to chemical and biohazard units — that will play a role in the immediate response. Because the humanitarian consequences are likely to be severe, organizations providing shelter, food and medical support need to be fully integrated into any disaster-management scenario. The Japanese Red Cross already played a unique role in the nation’s response to radiological disasters due to its history following the Second World War. Since the Fukushima crisis, the NDRC has established a team of specialist advisers, drawn from Japanese Red Cross hospitals, including two in Hiroshima and Nagasaki, established to help people suffering long-term effects of radiation from the atomic bombs dropped on the two cities in 1945. In the event of a nuclear accident, these experts would be dispatched to the Red Cross’s national headquarters and the affected local area. Last September, the National Society launched the next phase of its preparedness, with a two-day exercise in Fukushima. Some 200 staff and 200 volunteers from across northern Japan simulated a natural disaster on the first day and a nuclear disaster on the second. While Kishinami says the relief teams in Fukushima now feel far better prepared to provide help in any future nuclear disaster zone, he thinks the teams should each be led by an experienced nuclear disaster specialist. Five years after one of Japan’s greatest catastrophes — a combination of a man-made and a natural disaster — the National Society is in a much better position to react. “If we were in an 11 March situation now, I feel confident we could handle it,” says Kishinami.